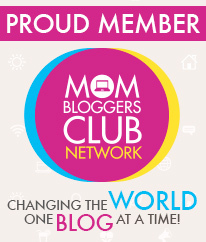 Working in Pajamas – Featuring Work from Home Mommies – YOUNG MOMMY B.A. I am a work-from-home young mom. Yes, I am. Basically, this post will give you an idea on how a work-from-home mom ‘works’, and perhaps jump to being one. In 2010, after I have learned that I was pregnant, I tried to search online for job opportunities that would not require me to leave the comforts of our own home. Then I found www.onlinejobs.ph (you have to create a profile and obtain a decent proof id score to be able to apply). The concept is similar to that of JobsDB and Jobstreet where you can submit online applications. The only difference is, almost all the job offerings in that site are well, online *laughs*. This includes, but not limited to, Virtual Assistants, English Tutors, Webmasters, Graphic Designers, Video Editors and Content Writers. Different employers will have different setup and requirements (obviously). My first one was for a Malaysian employer where I learned a lot about SEOs (Search Engine Optimization). After that, I was hired by a US employer and I lasted for a year, then I stopped. Well, you read my story about going back to the corporate world, right? If not, please check here. Now, I am working for another foreign company with a number of Filipino writers. Most of them are young, so luckily we get along just fine. I’ll try to answer some of the questions that my readers have been asking me about my job. If you want to know more, just comment or drop an email. Do you need to pay prior employment? BA : No. It’s for free. If your ‘employer’ is asking for money, forget about it. There are so many employers out there. Do you have to be an expert in writing? BA : Not really. But of course, you need to know the basic grammar. It helped that I took AB Communication and that we had Journalism classes. If you are a wide – reader and you have that love for words, I say give it a try. BA : My previous employers paid me through paypal. It’s not hard to set up an account. My tip, get a UNION BANK debit card. That was the account that I linked to paypal. Five years ago, it was only that card that the system accepted. But man, maybe it’s different now. For my current employer, they send the payment directly to my BDO account. Some employers will pay you by week, and some will pay you twice a month. Ooooh, enough for me to buy what we need and somehow what we want. Plus, I can still save some dough. But for the new ones, the average would be around $300 – $350. From what I have noticed, those who earn big from online jobs are the programmers. If you are one, then go for it. What is your work shift? BA : Ok, I have 2 online jobs. One is a part time job from my previous company where I make business reviews etc. (MWF, 8:00AM – 12:00NN). The other one is my full time job as a content writer (Mondays – Fridays, 2:00PM – 11:00PM). Do they monitor if you are online? BA: Quite frankly, they do not strictly monitor if I am working or not. But that doesn’t mean that I take my work lightly. I log in and log out as necessary and I try to complete my daily task. However, there are some companies that would take screenshots from your computer just to see if you are really working. There. Am I missing anything? If yes, you know the drill, OK? I am sure you can think of the pros of working from home, but I’d still give you a list. You don’t have to wake up early. You can say goodbye to stressful commutes. You can save a lot (transportation costs, food allowance, wardrobe) Imagine having extra cash for the kids and for your beauty allowance. Oh my gosh! You can say goodbye to office gossips. Not healthy at all! Lastly, more time with your kids. Now, nothing can beat that. And we are getting bigger! YAY! The number of work-from-home moms is increasing! I was able to talk to two of my friends and asked them few questions about their work. Go ahead, scroll down. 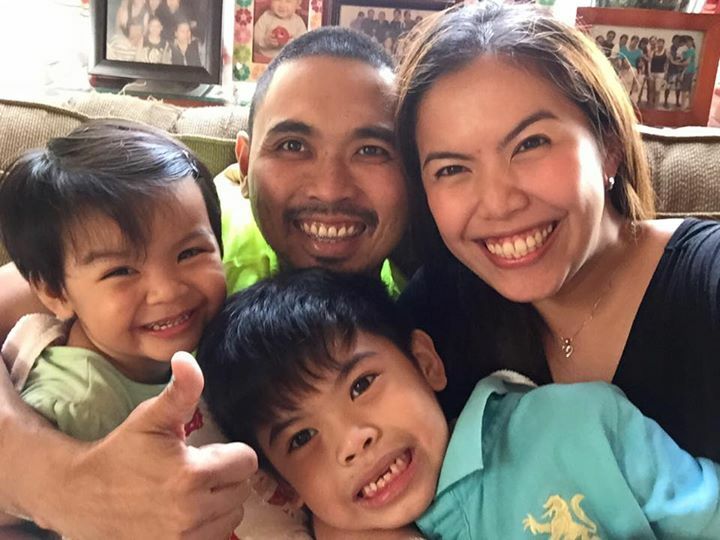 Mommy number 1, Pom Reyes – Corpuz is a mother of 2 smart and adorable little angels. She is currently the Regional Quality Advocate dedicated to one of Carlson Wagonlit Travel’s (CWT) top global multi – national clients. Her role requires her to ensure that all processes agreed between the client and CWT is implemented and followed across various markets in Asia Pacific. How were you able to get the job? How do you balance your time between work and your kids? If you used to work with an 8 – 5 job, what are the changes? POM: “Working from home has its pros and cons – not having to wake up early in the morning and worrying about the rush traffic is definitely a plus. You only miss out on the daily office grind which includes missing out on building work relations with your peers. This is well compensated with spending more time with your kids- being part of what you discover together as they grow up. POM: “If you are given the opportunity to work from home, grab it. Nothing beats spending quality time with your kids but at the same time achieving your career goals. 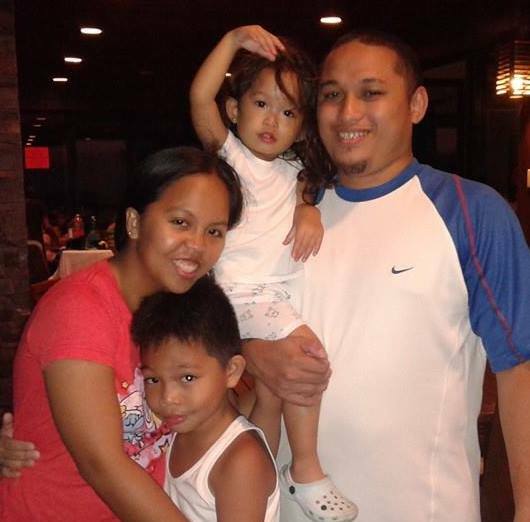 Mommy Number 2, Mars Opulencia – Ramos is a mom of 2 lovable and oh so cute kiddos. As of the moment, she is a content writer and researcher for a US – based employer. She usually writes about health and local events. Apart from that, she looks for topics that are worthy to be researched on. How do you balance your time between work and your kids? Mars: “Since my login time is 9am to 5pm, I help my eldest get dressed for school, make sure he eats his breakfast, and bring him to his school. In the afternoon, when it is almost dismissal time, I logout, fetch my son and bring him to the tutorial center. When we get home, I login again and render the remaining hours needed to complete my shift. As for my daughter, who hasn’t started school yet, I make sure she eats her breakfast, prepare her bath, and then play with her for a few hours up until my shift starts. Sometimes, when my work is not that hectic, I stay beside her and together we would watch movies or her favorite TV shows. Mars and I graduated from the same school and well, we are almost the same age. I really admire her dedication as an employee and a mother. She is definitely the queen of multi – tasking. Imagine writing an article and then rushing to your son’s school. Supermom indeed! I have also seen her posts and photos and I must say, she really spends quality time with the kids. I have to thank the wonders of technology for paving way in having these types of work-from-home jobs. As for you, why not take advantage of it? I hope this helps and I hope you enjoyed the weekend. Sabi ko sayo, PUSH MO NA!